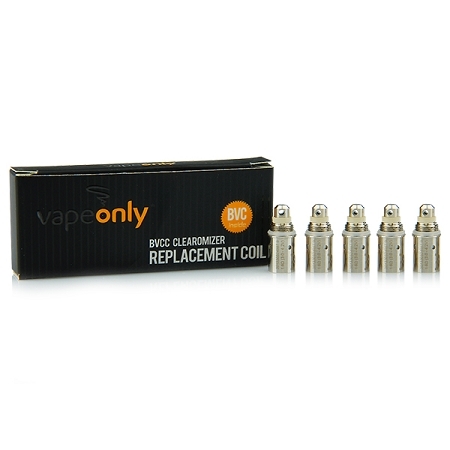 The new Aspire BVC coils (bottom vertical coil) are an updated design of the BDC coils (dual bottom coil). 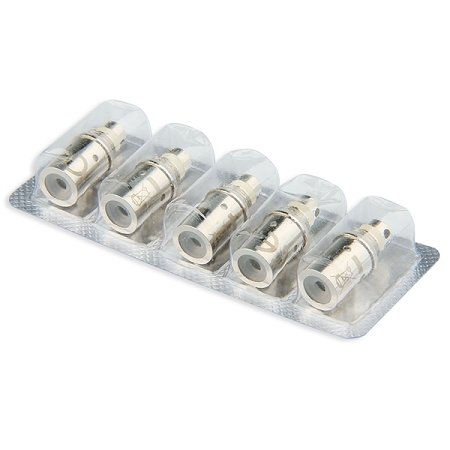 With a purer taste, the ability to be driven at higher settings without burning, and longer life these new BVC coils will breath new life in your tank! Please note: There is no warranty, returns, refunds or exchanges on this item.